Celebrate history and legacy. 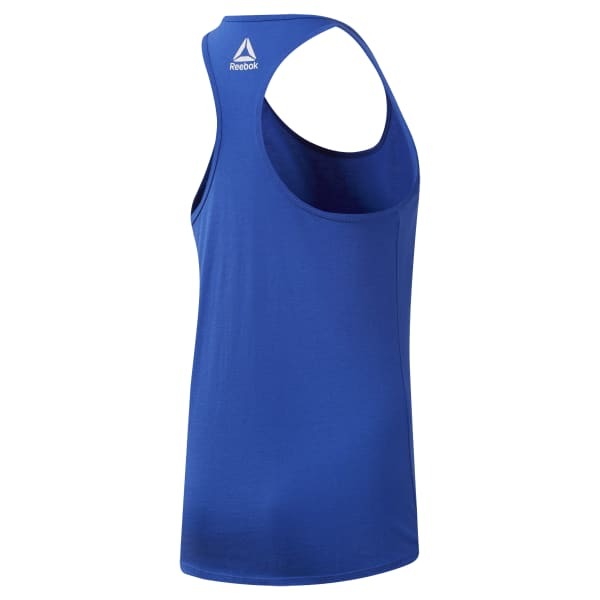 This women's tank top gives a shout-out to the year Reebok was founded. The racer-back design lets you move through your day with ease.